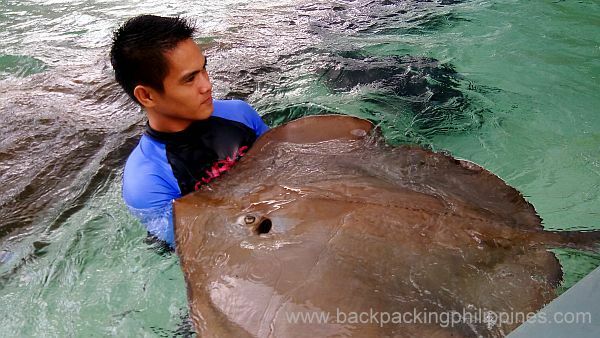 An attraction inside Manila Ocean Park where you can touch, interact, take pictures and even swim with sting rays, manta rays and sharks, Sharks and Rays Encounter is an educational experience for children. Entrance fee/admission is usually bundled with other attractions but you can also visit just this attraction. Free picture comes with wet encounter admission price. This park is really awesome, would love to see the sharks.